Dental implants are a permanent solution for missing teeth, and with proper care they can last a lifetime. Since implants are surgically placed in your jawbone by Dr. Tseng, the result is a beautiful replacement that looks and feels natural. You won’t need to worry about implants shifting in your mouth while you eat or speak, and your smile will be confident and healthy. Call us today to set up an appointment! Once you have a consultation with Dr. Tseng and it is determined that you are a good candidate for implants, your treatment process will begin. First, Dr. Tseng will surgically insert the small, titanium post into your jawbone. Once this heals, we will create a custom, natural-looking crown that will be attached to the post. Together, the implant and the crown will act as a replacement tooth that looks and feels natural. When your treatment is complete, you’ll leave the office with a beautiful, strong smile. 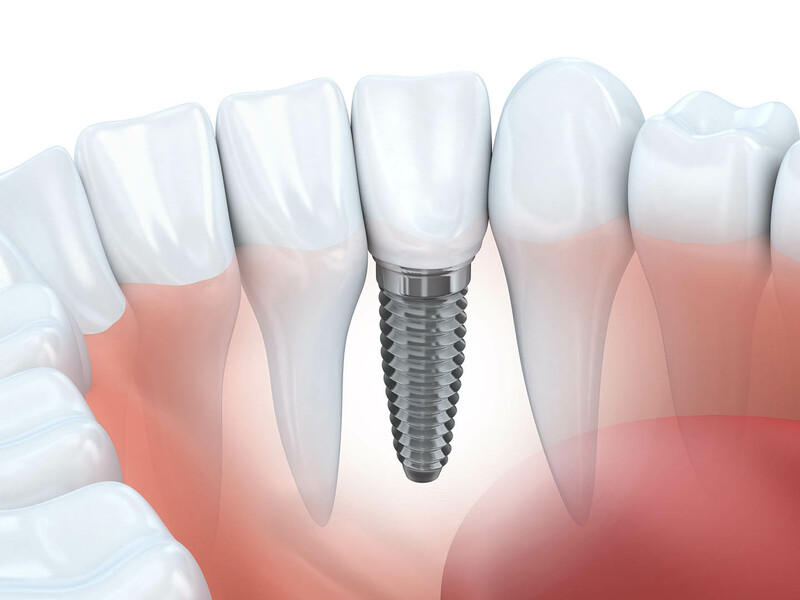 Since dental implants are surgically placed into your jawbone, you must have healthy gums and adequate bone in your jaw to support the small titanium post. During a consultation, we’ll thoroughly assess your dental health to make sure you are a good candidate for dental implants. Typically, patients who smoke or who have uncontrolled diabetes or periodontal disease are better served with other restorative options. The cost of dental implants can vary depending on the size, placement, and extent of work that needs to be completed. At Cindy Tseng, DDS, we do our best to keep quality dental care within your budget. We offer resources to keep dental implants affordable, and our knowledgeable, friendly staff is always here to help you understand your payment and insurance options. Give us a call today to learn more.